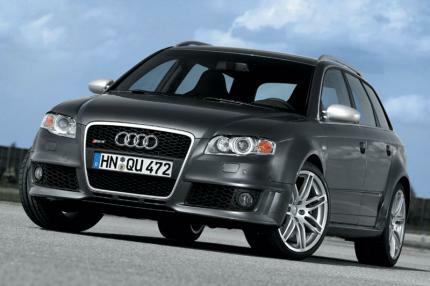 I add more performance figures for the Audi RS4 Avant. 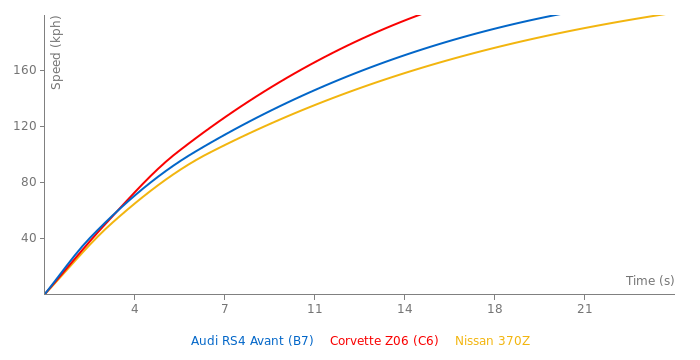 I'm not surprised, while the new S4 has nearly the same hp of the S4 B8, same thing with the RS5. I think theyre backing down a bit. Confirmation of the new RS4 Avant.